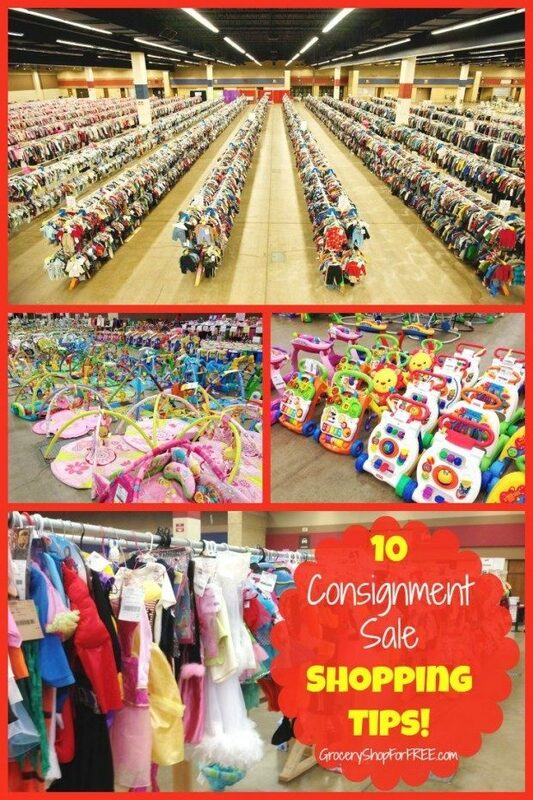 You are here: Home / Finance / 10 Consignment Sale Shopping Tips! 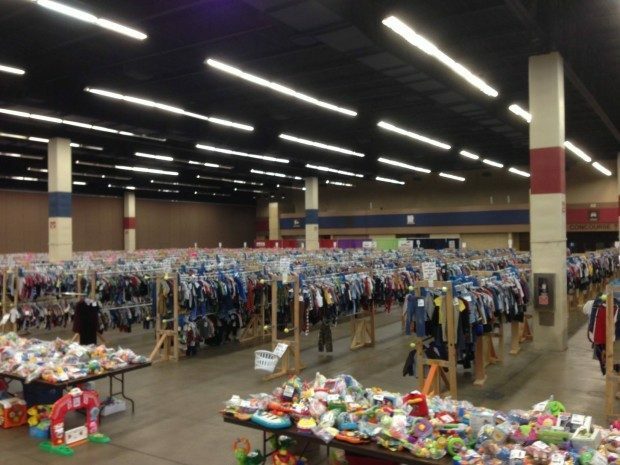 I was recently invited to attend a huge local consignment sale for children’s clothing, books and toys. 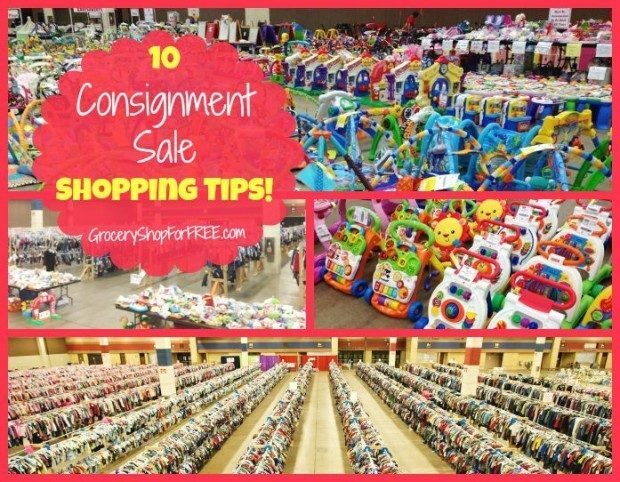 I thought it might be helpful if you were planning on attending a similar event to share 10 Consignment Store Shopping tips! 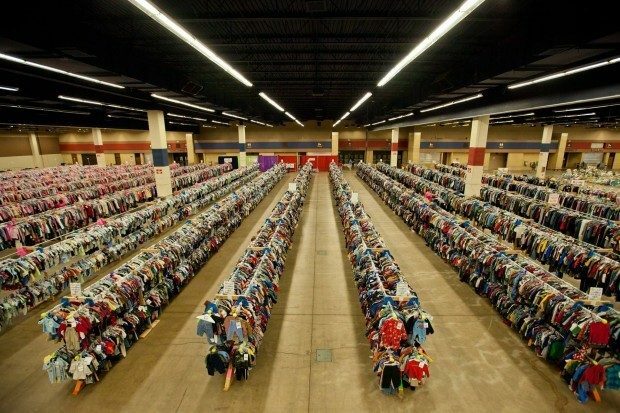 These tips will also work for flea markets and even garage sale shopping. 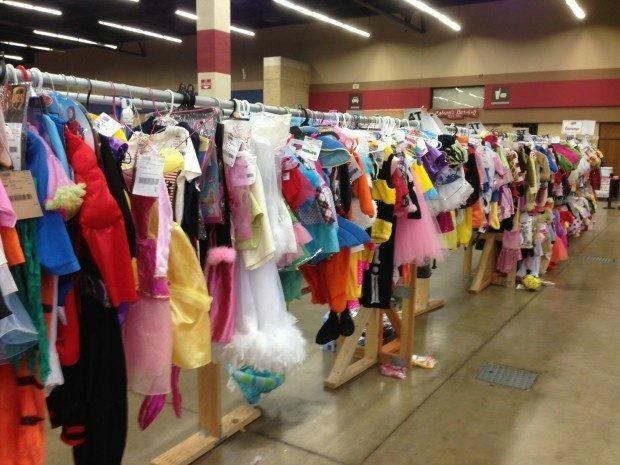 Consignment sales are also great places to pick up gently used Halloween costumes! 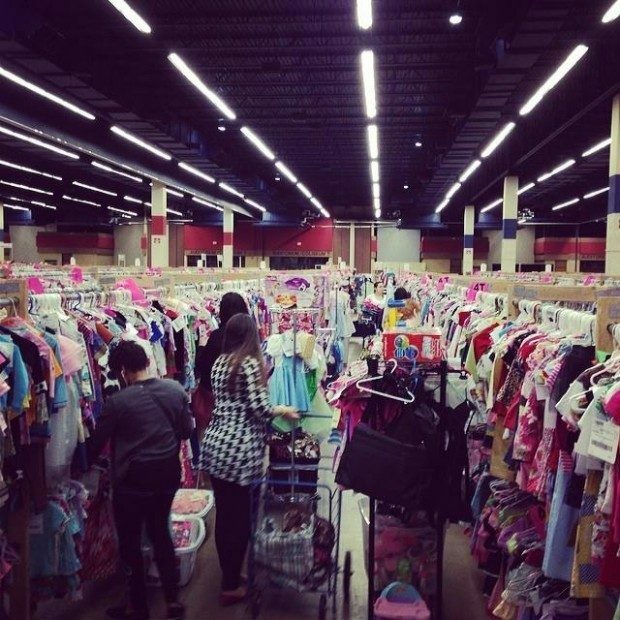 If you are in the DFW area be sure to check out Just Between Friends. 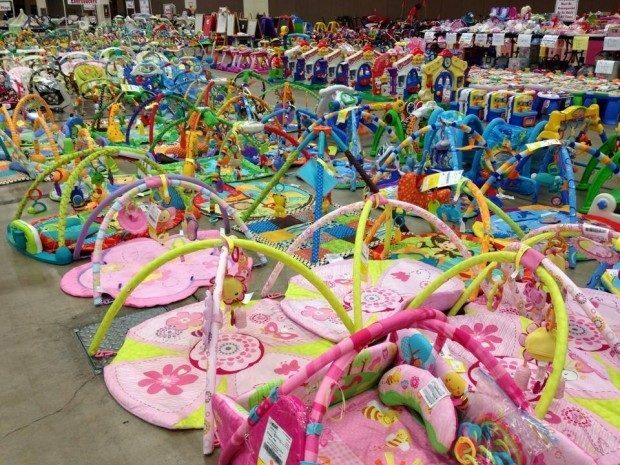 If you’re not in this area they have sales all across the country, so check to see when yours is happening, too!